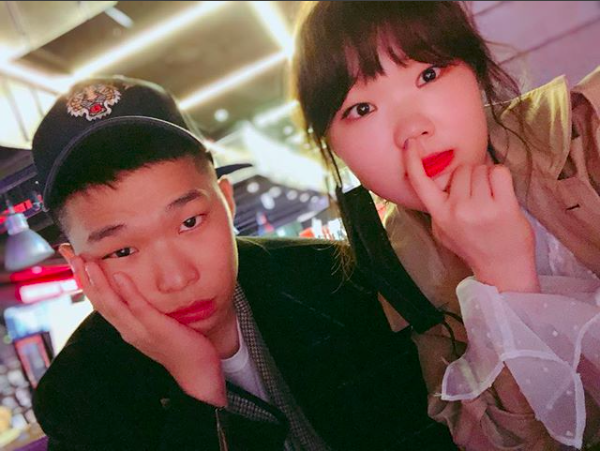 Did AKMU’s Members Have Plastic Surgery? 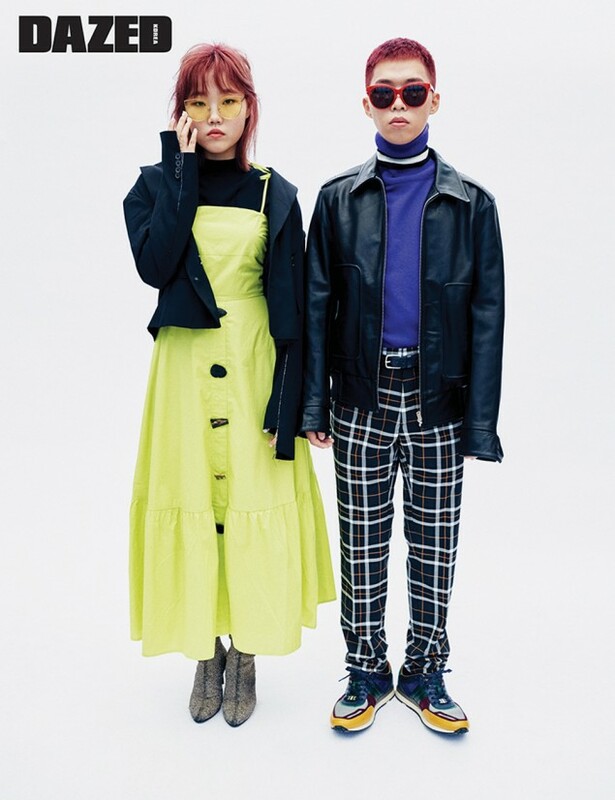 Akdong Musician or AKMU is one of the most popular South Korean or K-pop groups in the world. They are known because of their appearance on the TV audition program Survival Audition K-pop Star 2 in 2012. And, then, they debuted in 2014 and have continued their success since then. Many people have been wondering if the members had plastic surgery or not. Actually, in 2014, not a long time after the duo debuted, they appeared on the TV talk show Healing Camp and said that they were forbidden from having plastic surgery. The siblings explained that their parents wanted them to be as they are now, so they decided not to have plastic surgery. The duo agreed not to go under the knife when they signed a management contract with YG Entertainment. Here are some pictures to prove their faces are the same. 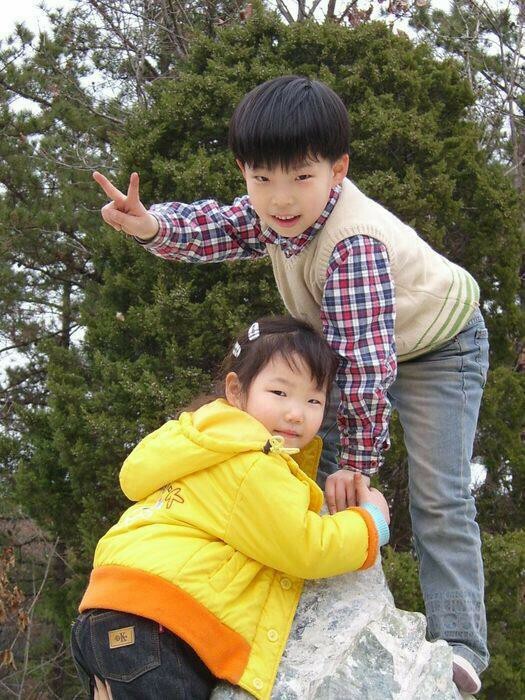 The pictures above are childhood images of Suhyun and Chanhyuk. And, the picture below is from a time before they debuted. They have become beautiful idols. They grew into great people possessing an outer and inner beauty and extraordinary talent. The K-pop industry is overrun with beautiful idols who can dance better than they can sing. The industry is also wanting the most handsome idols around. But, AKMU’s Chanhyuk defied the odds and climbed to the top with just his voice, talent, and sister. What’s more impressive is that he lives his life however he wants. His fans might not be able to see him singing or rapping for a while, but they always keep Chanhyuk in their heart. Yes, Chanhyuk is a boy crush for his girl fans in South Korea. 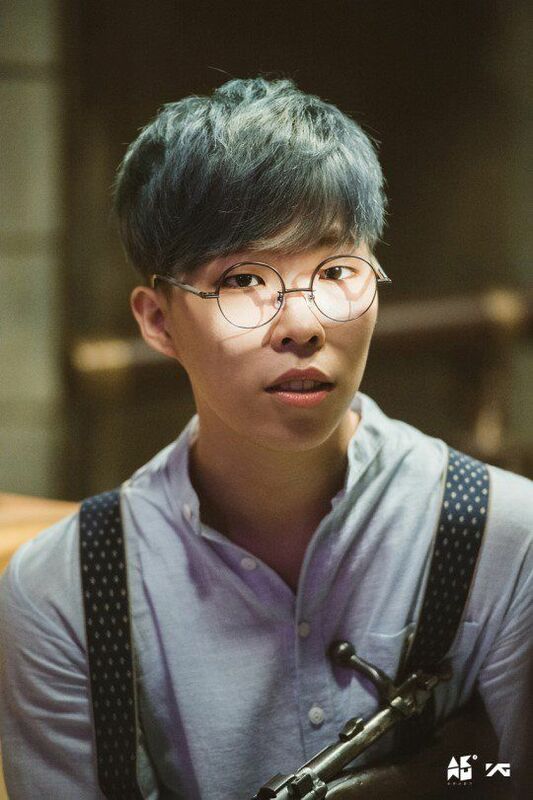 ChanHyuk may not be the typical good-looking idol, but he doesn’t let it slow him down. He’s got a fashion sense that’s perfectly fit for a YG artist. 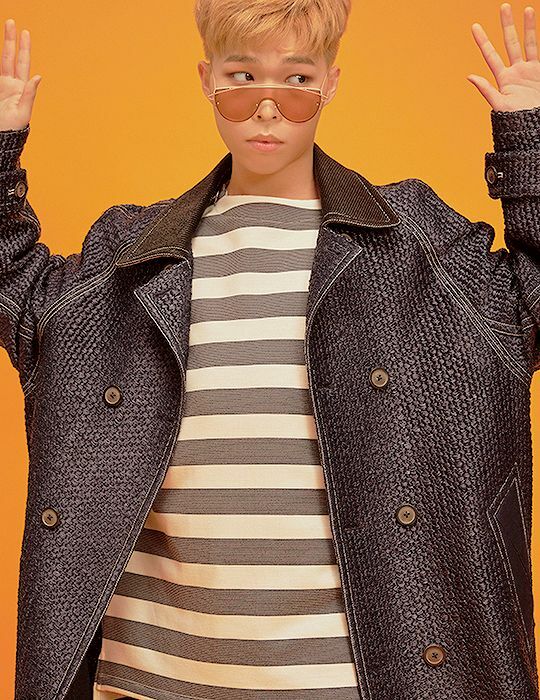 With his unique color styling and great sense of pattern techniques, Chanhyuk lives loudly through colors and clothes. It looks like he expresses his feelings not only through music but also with his sense of fashion. Currently, Chanhyuk is serving his duty for Korean military. Because of that, Akmu is hiatus and only Suhyun actively posting and appear on her IG and Youtube. Take a look at Chanhyuk’s style. Both he and his sister, Suhyun, have a good sense of fashion. See, he always has on-point style. People praise him so much. He may not have changed his face but his sense of fashion is getting better and better. And, take a look at his photos with Suhyun. Let’s Look at Former Manchester United Player Park Ji-sung’s Funny Moments on ‘Running Man’!